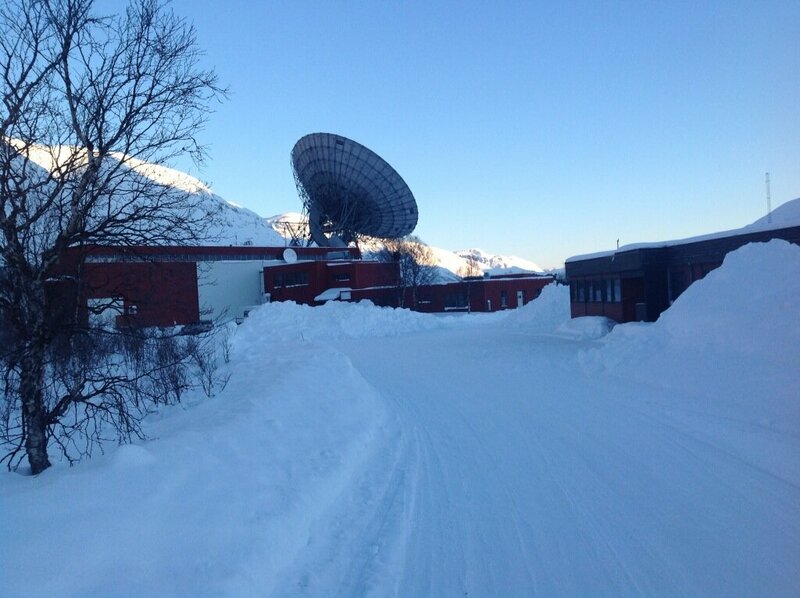 With a glimmer of sunshine against the mountain tops, and an impressive view, 2012 DA14 observer Lassi Roininen took a moment to take this fantastic photograph of the UHF radar dish at the EISCAT facility at Tromsø, Norway. The event is getting closer, and it's getting exciting. The team are ready and the system is calibrated and set to go.